Paul T. Esposito | Slevin & Hart, P. C.
Paul Esposito has practiced employee benefits law exclusively during his career and has extensive experience in matters relating to private and public welfare and pension plans under ERISA, the Internal Revenue Code, the Pension Protection Act, the Patient Protection and Affordable Care Act (“ACA”), and related state laws. Mr. Esposito has represented clients in many aspects of pension and welfare employee benefit plan administration, plan design and fiduciary issues, with special emphasis in the areas of plan tax qualification, welfare plan contracting, withdrawal liability (including mass withdrawal liability issues), ACA compliance and subrogation/overpayment recoveries. Mr. Esposito has represented clients in numerous Department of Labor and Internal Revenue Service investigations and has guided clients in correcting plan operational issues through the IRS Employee Plans Compliance Resolution System program. 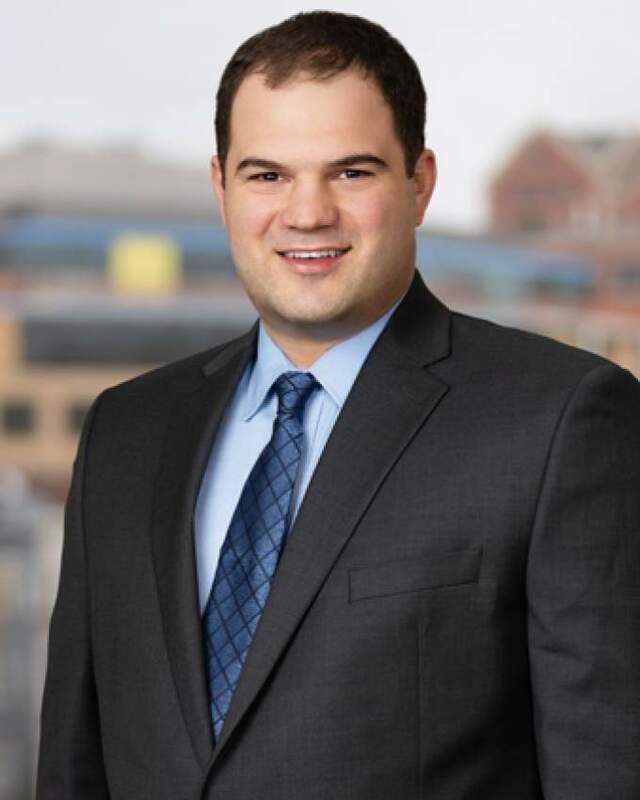 Mr. Esposito has spoken on employee benefit issues at conferences focused on both public and private plans, including conferences held by the New York State Bar Association and the National Association of Public Pension Attorneys. Mr. Esposito received his law degree from the George Washington University Law School in 2006. He received his undergraduate degree from Princeton University, the Woodrow Wilson School of Public and International Affairs in 2002, where he majored in U.S. domestic social policy. Mr. Esposito is admitted to practice in the District of Columbia and New York. He is a member of New York State Bar Association, and its Committee on Employee Benefits and Compensation, and the National Association of Public Pension Attorneys. He is also a member of the American Bar Association and the District of Columbia Bar.